The dictionary definition of a mother reads, "Mother: noun. A woman in relation to a child or children to whom she has given birth." 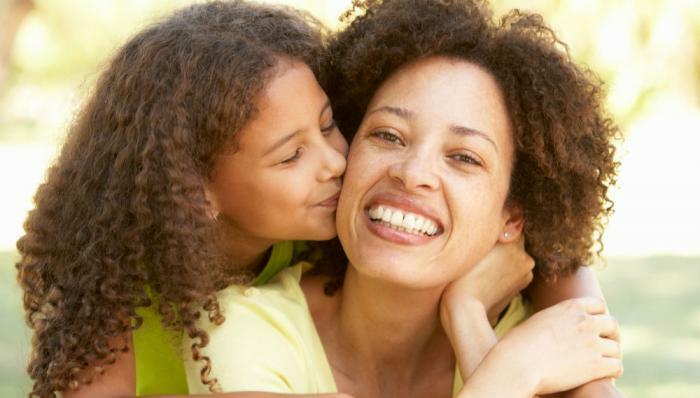 However, a mom is so much more than the person who has given birth to the child. LOS ANGELES, CA (Catholic Online) - Your mom is the one person in the world who will forever care for you and love you in a way that no one else can. 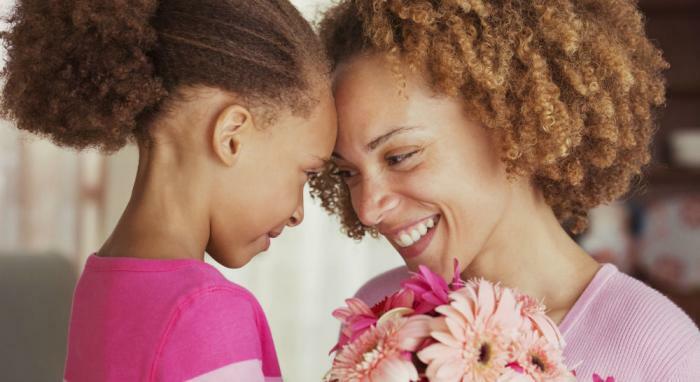 Sure, sometimes mom can be a bit tough and you may doubt her love even exists, but don't burden yourself with such thoughts because that love is most certainly still there. It is important to show your mom how much you appreciate her - not just on Mother's Day, but every day. Mothers play a pivotal role throughout the Bible. Without Mary, Mother of God we would have no Jesus; there would have been no one to accept us as we are and die for our sins.